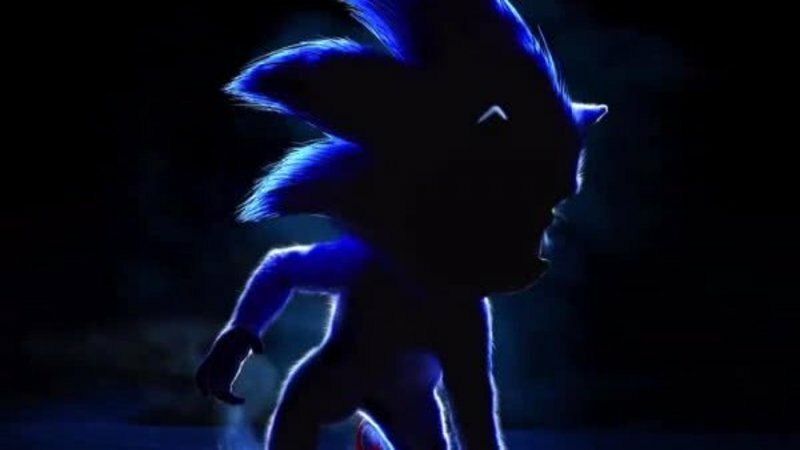 Indeed, an unusual choice to have on my list considering virtually nothing about this film so far looks compelling; of course, all we've seen is an official poster which depicted Sonic in a very awkward posture as well as other leaked images that only spawned more mockery and controversy. Who knows. Either way, at this stage I have little to no confidence about this film; however, with all this ongoing controversy surrounding the many leaks and countless rumours, I'm left interested to see more as it moves further through production, and then very curious over the final outcome. If I'm honest, if the leaked, though apparently fake, image of Sonic's final design was real, I thought it was half decent considering it was translating such a cartoony design to live action, though it seems it has since been confirmed as fake. This film may likely remain sat here at #5 when I end up doing my eventual retrospect list, but again, whilst I'm not currently expecting an amazing outcome, I remain interested in how it'll turn out considering all the ongoing controversy; it'll certainly be a strange one, that's for sure. The next stage of Monsterverse kicks off with an ensemble bust up which brings together Godzilla and many of Toho's most iconic monsters including Mothra, Rodan, and King Ghidorah, certainly one of the most renowned. Many will recall the 2014 Godzilla film's most criticised aspect being a lack of action; perhaps its most infamous trait was cutting away when it seemed like an exciting set piece was about to kick off, which some saw as a way of building up suspense for the epic finale, and others as just an unnecessary annoyance. After watching the trailers for King of the Monsters, it'd be quite remarkable if similar controversy was once again achieved; certainly it seems like we have an exciting and chaotic blockbuster on the way, and while the trailers haven't left me hugely interested in any of the key characters so far, they've certainly left me more than interested to see more of this reimagined lineup of monsters duke it out in a (hopefully) high stakes narrative. 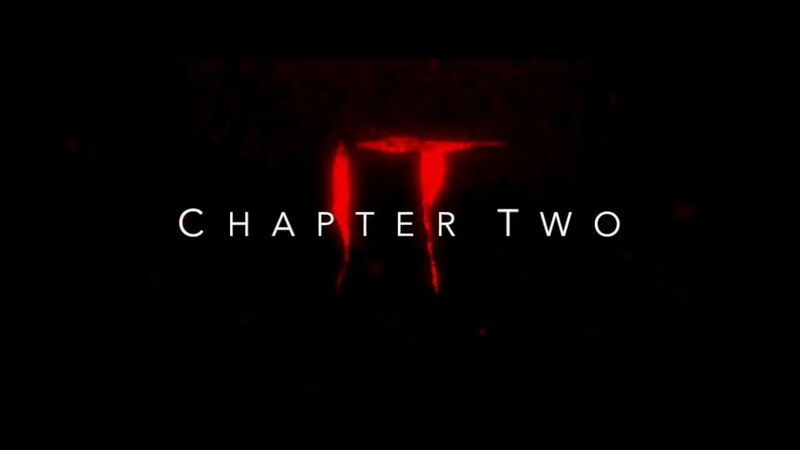 The 2017 adaptation of one of Stephen King's most renowned novels certainly creeped me out more than its 1990 television adaptation; it was undeniably the performance of Bill Skarsgård as the eponymous villain in its primary form as Pennywise the Dancing Clown that stood out as one of the film's strongest merits, and so I certainly greet a sequel with open arms. Adapting the novel into two parts thankfully has a genuine benefit towards the storyline instead of being another forced studio method to squeeze further profit from valuable source material; we now found ourselves venturing into the second portion of the novel's plot which takes place in the 1980s, our main characters now young adults, facing the villainous creature as it returns to haunt them once more. 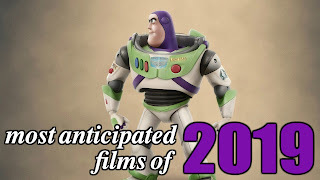 Though 2010's Toy Story 3 appeared to conclude the central story of the series on an emotionally satisfying note, it seems Pixar just couldn't keep their hands away from it, and so nearly another decade later we find ourselves treated to a new installment which brings forth a new story featuring new friends as well as some familiar faces. What's been one of the most anticipated aspects of this new installment is of course the return of Bo Peep, Woody's love interest voiced once again by Annie Potts, who was sadly given away from Andy's toy collection between the second and third films, as a brief heartfelt moment in the latter implied. Whilst it initially seemed like a fourth entry may have been a forced and greedy attempt to keep the series going after it had reached a nice conclusion, the standards of Pixar and the series itself already shows promise; the basic story sounds pleasant, especially with the return of Bo Peep once again, though at this point very little is known about it despite the release being only six months away. There's still more surprises on the way which I'm very keen to see. Disney's ongoing trend of adapting many of their animated classics into modern live action blockbusters continues to be met with mixed feedback amongst the most dedicated fans; some love the gorgeous new aesthetic approach toward some of the studio's finest works, whilst others see them as lazy cash grabs and signs of the company struggling to think of new ideas. I've not really maintained an overall consensus towards it myself; if the film is good, it's good, and vice versa. 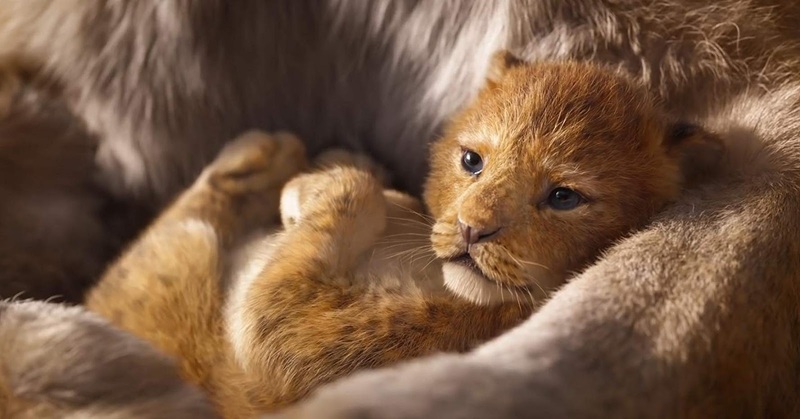 Considering The Lion King is my favourite film of all time, I was interested to see how a live action adaptation would turn out, and the trailer itself left me very impressed. Said trailer primarily focused on the renowned opening scene, though also showed very brief clips of other scenes; as is expected, the visual effects left the biggest impression. The live action adaptation of The Jungle Book from 2016 arguably set new standards for CGI and it seems The Lion King is set to build upon that considering the film has no human characters throughout yet remains live action; I'm keen to see some the film's most dramatic moments with these outstanding modern effects, particularly the renowned wildebeest stampede, which of course was ever so briefly seen in the trailer itself and looked absolutely remarkable in just that tiny glimpse. The cast itself also looks promising; I won't deny feeling nervous over how some will compare to those from the original, namely Chiwetel Ejiofor as Scar, but there's still potential without a doubt. At least James Earl Jones is of course returning as Mufasa, showing Disney's impressive awareness that nobody is apt to surpass him in the role. Some loyal fans of the original are hostile towards this adaptation, but I'm hungry to see more for sure.